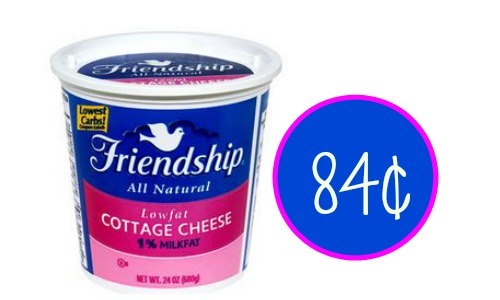 Are you a fan of Friendship Cottage Cheese? 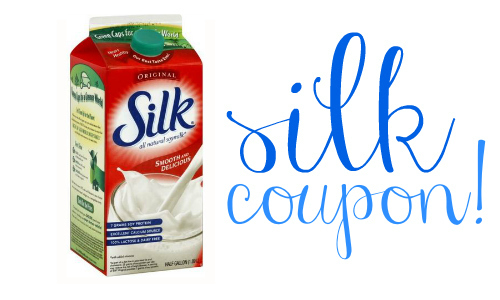 There is a 70¢ coupon that you won’t want to miss that you can use at Publix! This All Natural Cottage Cheese coupon can be paired with an Ibotta offer to get cottage cheese for 84¢. 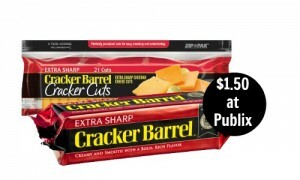 Whether you plan on fixing a lasagna or just enjoy it with fruit, it’s always nice to have on hand, especially for this price!